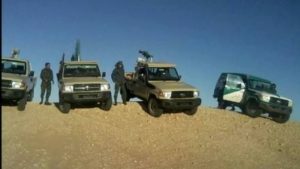 At the moment it is facing the threat of an armed action by Morocco because of its repeated incursions into the buffer zone in the Sahara, the Algerian-backed Polisario separatist front is facing another threat, an internal threat this time, posed by its opponents inside its HQ in Tindouf. According to credible sources in the Tindouf camps, the Polisario leader Brahim Ghali has tightened the grip on all the dissonant voices, prompting hundreds of Sahrawis to leave the camps to go to Spain or Mauritania, out of fear of being liquidated. Amidst a showdown with Morocco, the Polisario hawks set out to crack down on the moderate Sahrawis of Tindouf. Why? Because these people are favorable to the autonomy plan advocated by Morocco in the Sahara, and because they are critical of the blind alignment of the Polisario leadership on Algerian generals. Through this security tightening, decided at the instigation of Algerian senior officers who control everything related to the Polisario and to the Tindouf camps, armed militias loyal to Brahim Ghali are trying to muzzle all Sahrawi dissidents. 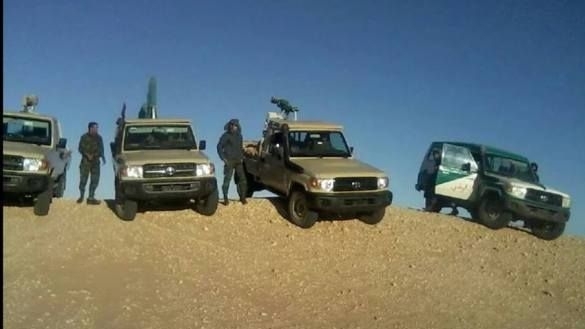 The directives of Algerian military intelligence chiefs are clear: the context of the escalation of tension with Morocco requires that the Polisario present a united front. There is no room for voices opposed to the line dictated by the Polisario leadership.